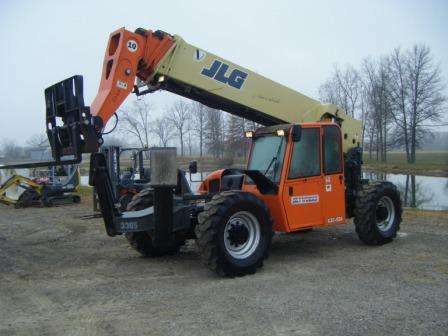 Check out all of our branch locations in New Jersey, New York, Ohio, Pennsylvania, Tennessee, Maryland, and Virginia! 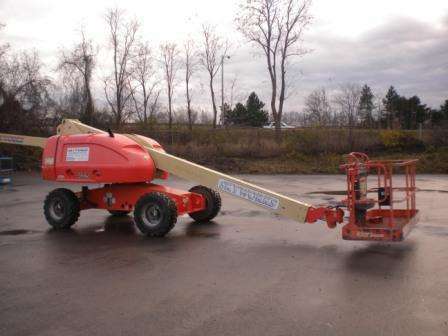 Aerial lift sales, equipment service and forklift rentals in Pennsylvania, New Jersey, New York, Ohio and Virginia. 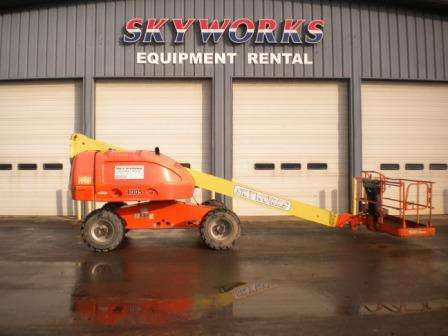 SkyWorks LLC is a fully stocked equipment dealer offering customers throughout NJ, NY, OH, PA, TN and VA a terrific selection of new telehandlers, used boom lifts, scissor lifts, rental lift trucks, aerial work platforms, forklift rentals, compact excavators, concrete grinders, light towers, skid steer loaders and more by Dynapac, Genie, JLG, Lull, Mustang, Skytrak and others. Call 877-601-5438 or email us today!